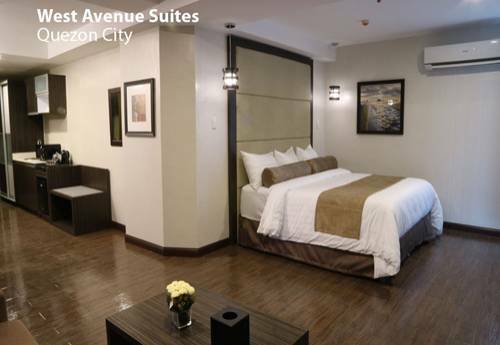 Melbourne Suites, the newest boutique Condotel development to rise along Gil Puyat Avenue, Makati City. 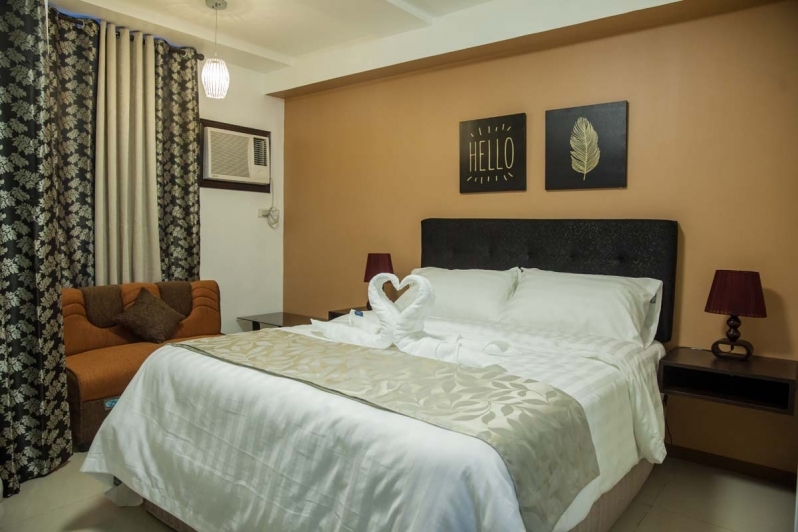 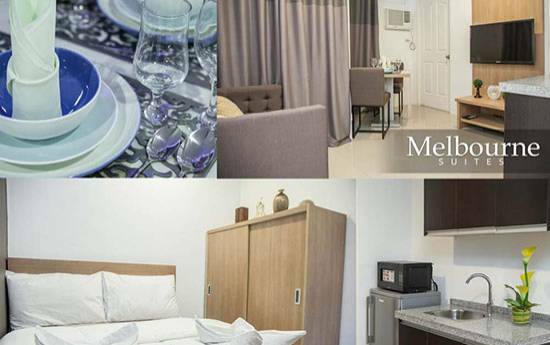 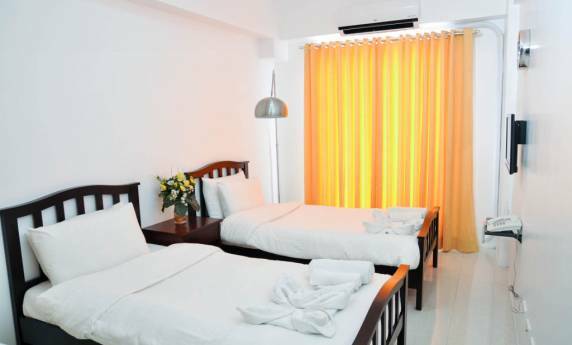 Melbourne Suites assures its guests a Triple A treat: Affordability, Accommodation that is at par with 3 star hotels, and Accessibility to key destination cities: Makati Business District and the Manila Bay and downtown areas. 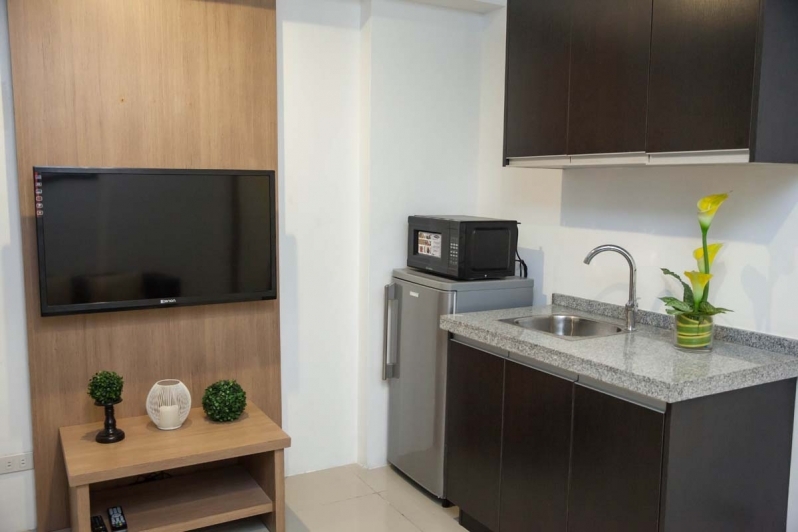 FPD Global Integrated Services Inc., in cooperation with Anthilla Development, is adding to its portfolio of Property Care the Melbourne Residences. 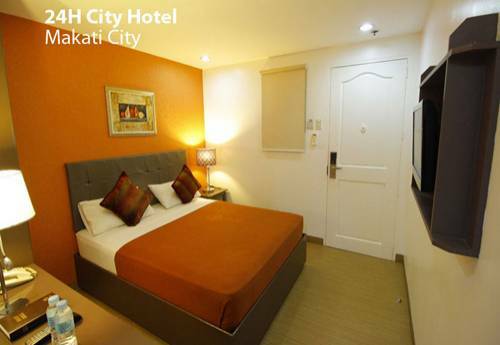 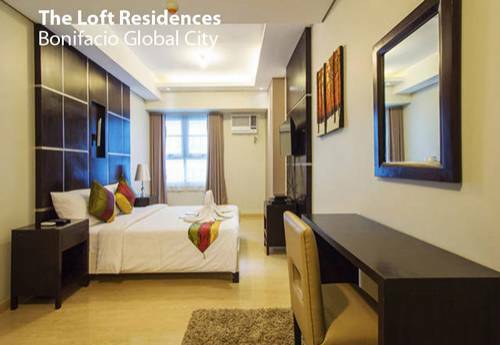 It is a 9-storey Condotel Development, located along Gil Puyat Avenue. 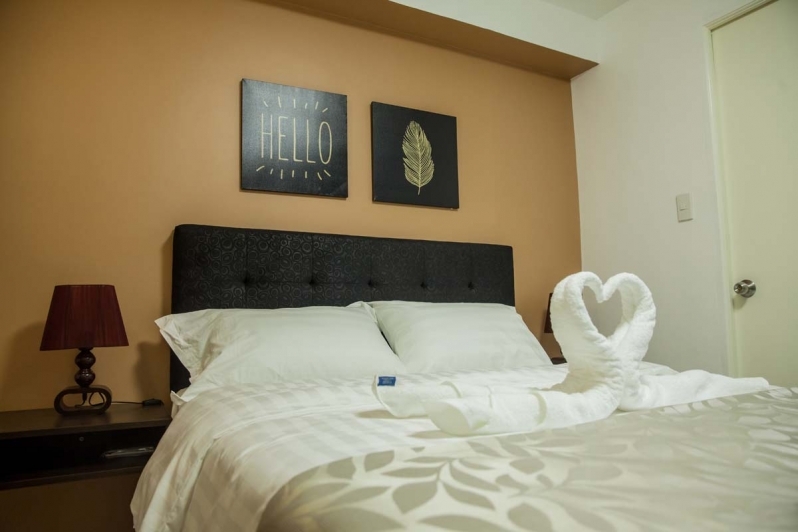 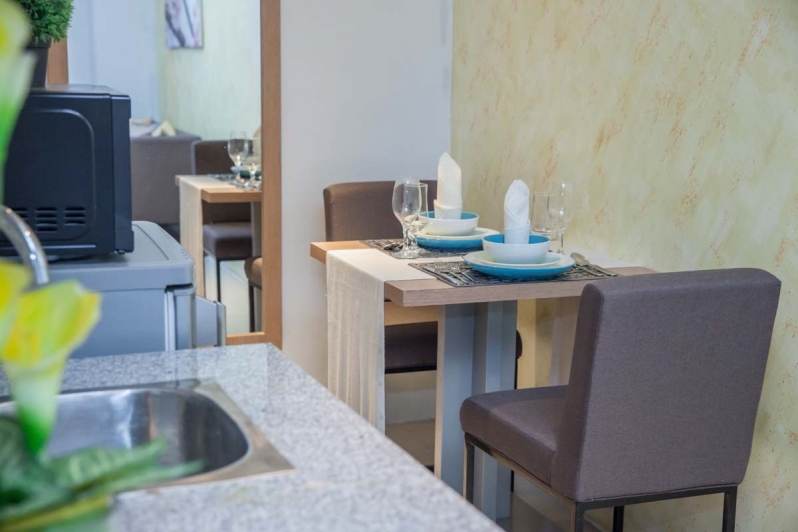 Operated under the brand chain of MyCitySuites, Melbourne Residences is offering well appointed, fully furnished Studio, 1 Bedroom and Loft Suites to transient business travellers and tourists. 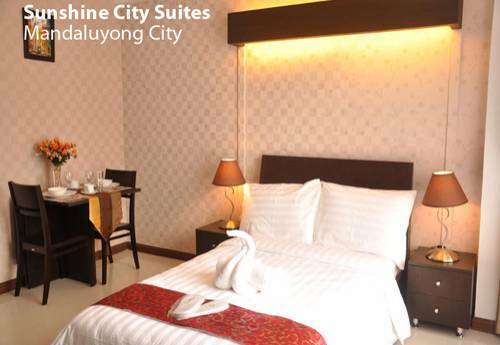 Consistent with MyCitySuites’ value proposition, Melbourne Residences offers affordable luxury to its guests.